*Rate of the number of foreign Children is the percentage of all enrollment of Children on public Elementary school in Nakagawa-cho. *Rate of the number of Children returned from abroad is the percentage of all enrollment of Children on public Elementary school in Nakagawa-cho. *Rate of the number of long-term absentees on school is the percentage of all enrollment on public elementary schools/public junior high schools in Nakagawa-cho. 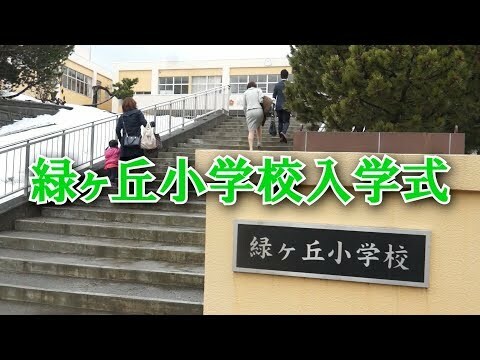 In the search of reordering, On the public elementary school of Nakagawa-cho, Sorting is available by the number of children/students and class size, of entire school or on every grades, the number of teachers, and reviews. The number of children / students in entire school includes the number of special education class. Also, the research year of the enrollment is [2018 year], and the research year of the number of teachers is [2018 year]. *We ask you to contact us through contact form when you find any mistakes in the data of HokkaidoNakagawa-cho - Elementary / junior high school - Seismic retrofit of buildings / computerization. Even through mobile phone or smartphone, HokkaidoNakagawa-choSearch function for School is available.